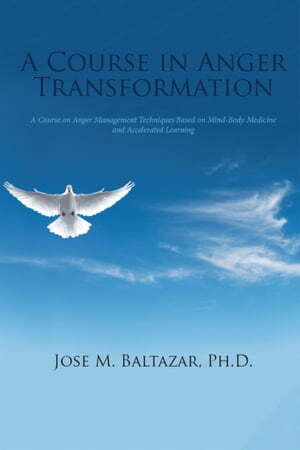 Collins Booksellers - A Course in Anger Transformation by Jose M. Baltazar, PhD, 9781524544188. Buy this book online. The purpose of this book is to offer an effective alternative for managing anger and transforming it into a more productive energy and behavior. Most programs in existence are based on cognitive approaches, which although effective, require much effort and persistence and a longer period of time to exercise control over the emotion of anger. The foundations of the program in this book are relaxation, meditation, and accelerative learning skills. These techniques have been proven to facilitate change with less effort and struggle because they work at the subconscious level. Change and transformation occur more naturally and organically by removing the conscious thinking that change is difficult to achieve and that it requires hard work.